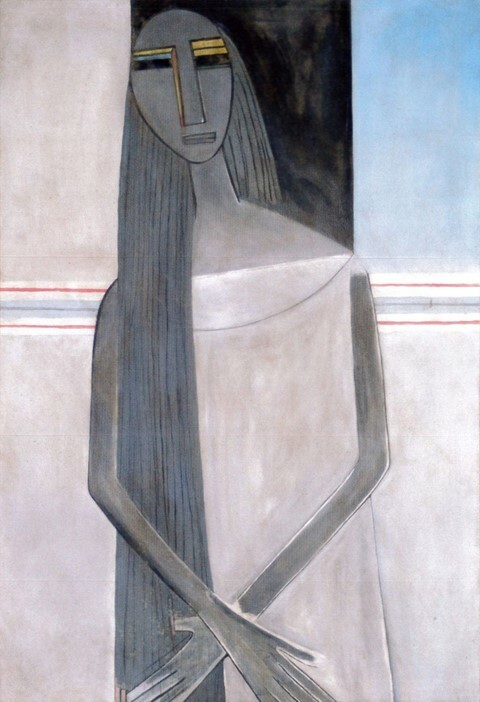 At the intersection of various 20th-century avant-gardes stands the enigmatic figure of Wifredo Lam, a dapper Cuban artist whose startlingly original works are being exhibited this autumn in a major exhibition at Tate Modern. Wrought from the upheavals and intellectual cross-currents of his time, but with a keen sense for the metaphysical, Lam's oeuvre is an enchanting miscellany. Here, we consider this singular artist's contribution to modern art. Lam's life was defined by migration, whether chosen or enforced. 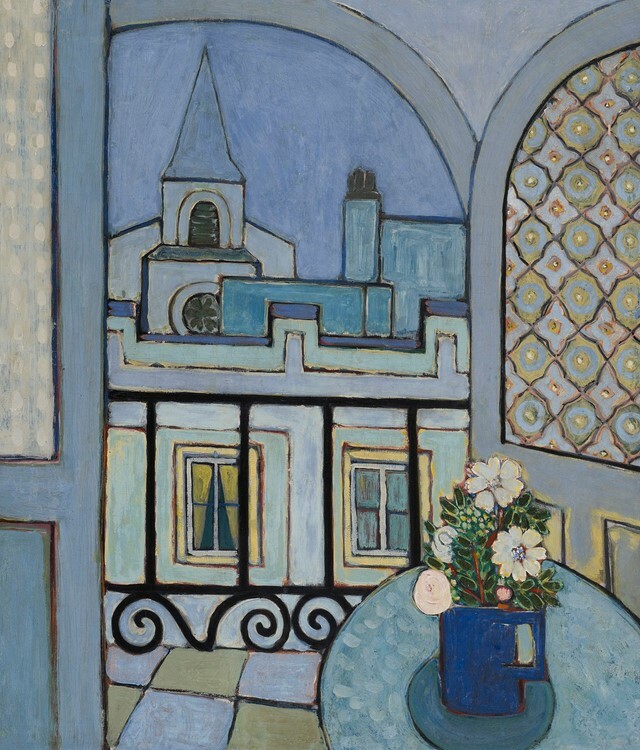 His wandering made him a polyglot and the work he produced is a fascinating mosaic of different styles and influences. There are the quasi-symbolist paintings he made as a young man in Spain; sombre abstract works painted following the death of his first wife and child; uncanny, oneiric canvases made on his return to Cuba in middle-age; large-scale abstract expressionist works created after the second world war; and experimental ceramics produced in his final home of Albissola in Italy. Though he moved in illustrious circles, Lam is often considered a satellite to his more renowned friends. A 1953 photo by Man Ray of the surrealist group includes Lam's thoughtful, inquisitive face, but positioned in the third row of the gathering in a way that feels symbolic: rather than install himself within one particular group, Lam instead preferred to roam. In Paris, after fleeing the Spanish Civil War, he formed an important friendship with Picasso, who introduced him to African sculpture. With André Breton and Aimé Césaire, he enjoyed long creative relationships. Encouraged by CoBrA artist Asger Jorn, he made ceramics. His friendships were a vital support, and Lam drew deeply from each intellectual encounter, while avoiding becoming anyone's acolyte. Lam left Cuba at 21 to study art in Madrid, but was forced to return 20 years later after fleeing war-torn Europe. 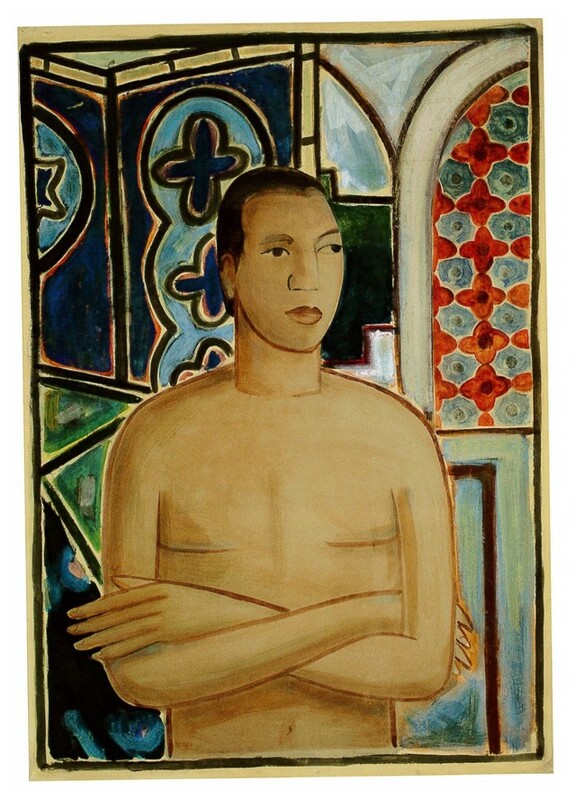 Saddened by the corruption he returned to, yet with a reinvigorated interest in Cuba’s rich spiritual culture, he began a series of works melding his European aesthetic sensibilities with his Afro-Cuban heritage. The painting for which he is perhaps most celebrated is The Jungle (1943), a magical canvas coloured various shades of green, and crowded with plant-human hybrids whose faces suggest the African masks he first encountered in Europe. It wasn't until he returned to Cuba that Lam became intellectually interested in the Afro-Caribbean religion of Santeria, though he was certainly familiar with its rituals and traditions — his godmother had been a professional sorceress who wanted the young Lam to be a magician. But it was in his early 40s that he widened his knowledge of the religious practices of the Caribbean, travelling with Breton to Haiti to witness a voodoo ceremony and learning about Afro-Cuban rituals and mythology from the poet and anthropologist Lydia Cabrera. Otherworldly creatures began to populate his work from this period, filling canvases with sets of staring eyes. Lam's political engagement was ignited in 30s, when he joined the Republican side during the Spanish Civil War, working in an arms factory and producing anti-Franco posters. Ever conscious of social injustice, his antipathy to colonialism intensified when he came back to Cuba, lending the work he made there an electric charge. 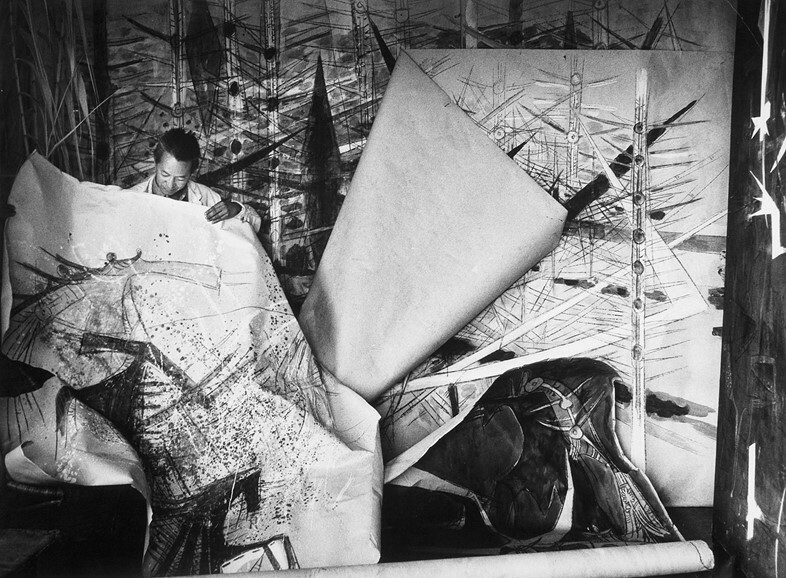 With his almost hallucinatory images drawn from the richness of a religion inextricably linked to slavery, Lam sought to act, in his words, as a "Trojan Horse", quietly, beautifully disturbing the "dreams of the exploiters". 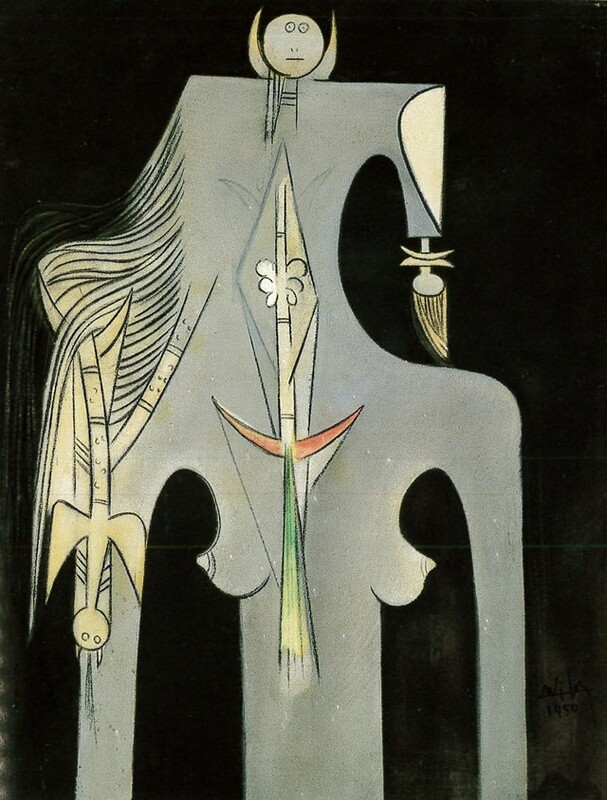 The EY Exhibition: Wifredo Lam runs from September 14, 2016 until January 8, 2017 at Tate Modern, London.